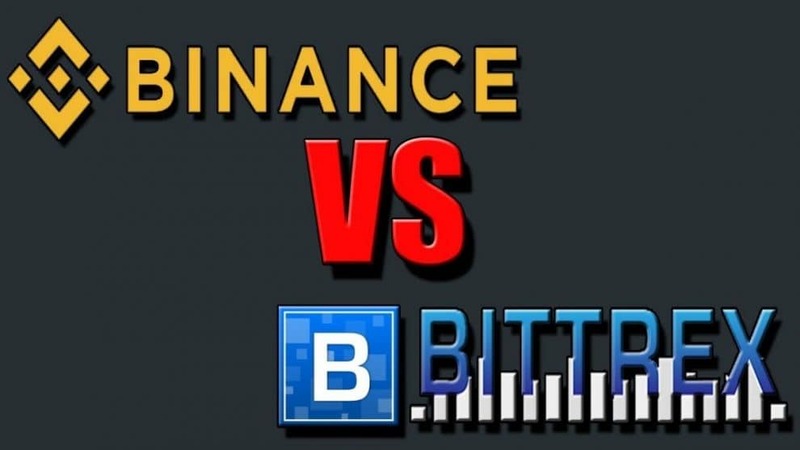 By selling out the token, Bittrex the cryptocurrency exchange has finally defeated Binance Launchpad and others too; the token sale platform of Binance which is the major cryptocurrency exchange, the fastest token sale of the platform was within 22 seconds in terms of Fetch.Ai. 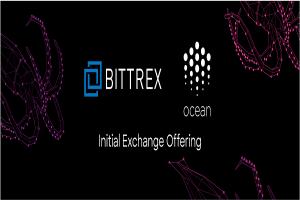 Bittrex the cryptocurrency exchange mentioned the IEO that, similar to initial coin offering (ICO) fundraising technique at the end of March, besides being supported by exchange, after unsuccessful attempt that started one for the RAID token. As per the tweet, posted by the Bitrrex over their official Twitter account mentioned that the sale of token began on Tuesday, at 16:00 UTC on April 2, and the process completed within 10 seconds. 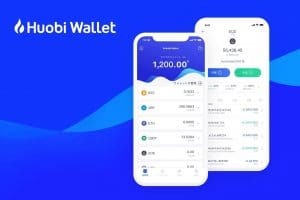 The cost of the token was fixed to around USD 0.1 per coin, and the stock of VBK was of 70,000,000 that is equivalent to USD 7 million. 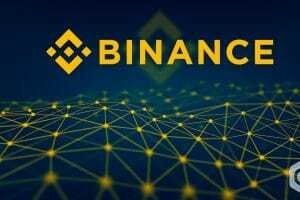 However, only 855 people managed to buy the tokens of VBK and few members of the community were unhappy and even accuses of a foul play, similar to what Binance the major crypto exchange is experiencing after a token sale on Binance Launchpad is over. On the social media platform namely Twitter, one of the user posted saying that the Bittrex has lost its trust from loyal users. 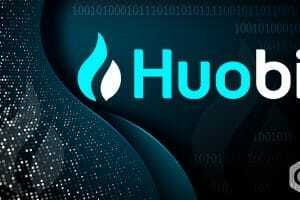 Other users are alleging that bots might be used to purchase the tokens by the participants who were thinking of participating in the sale. There is no way of getting bots into the equation, because if they could have used bots, then the enthusiasm from the community could be the agent for such a rapid sale. 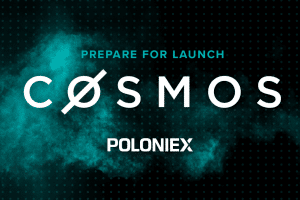 Similar was the situation with Binance Launchpad; they will test their new rules in April. However, Bittrex did not comment over it immediately. 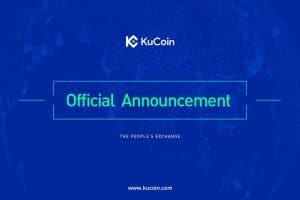 Bittrex has even not announced about their plans of listing the VBK token on their platform; they are only informing the users to stay tuned for more updates. Report mentions that VeriBlock is a blockchain powered project, and the goal is to allow every blockchain, to use the Proof of Work security which Bitcoin has, despite having their consensus protocol, via Proof of Proof (PoP) – is a protocol that stores snapshots of a given blockchain and later integrates it in Bitcoin transactions. The project mentions, PoP enables the blockchain to access the security characteristics of Bitcoin by allowing users to define the exact chain by referring snapshots within the event of a 51 percent attack.